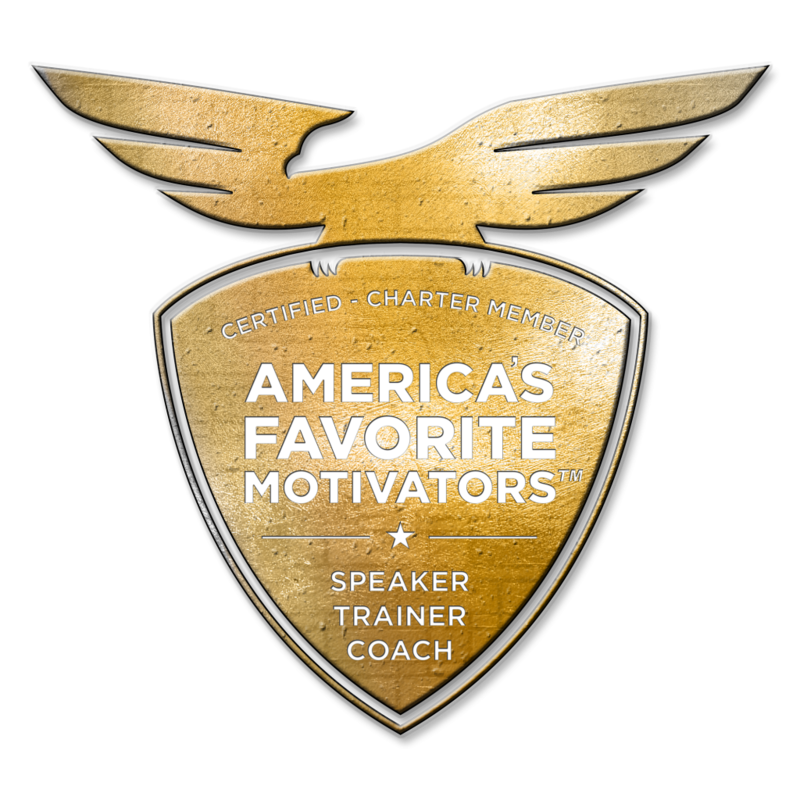 America's Favorite Motivators™ – America's Favorite Motivators™ are Certified Authentic, Heart Centered, Mission Driven, Speakers, Coaches & Trainers. "impossible?" flip that! achieve your I'm Possible! 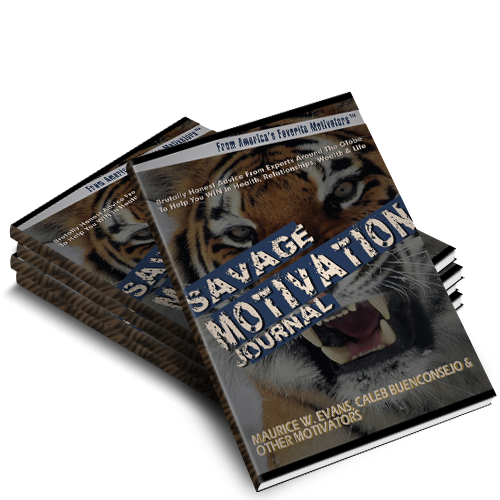 The Savage Motivation Journal is an upcoming project (designed without all the hype-ey BS, just #facts) to provide people with a legit tool for winning in life. We are crowdsourcing this so click below and contribute, support or join the movement! Are you ready for help from the best team in the world? Pick us and you and your team will be educated, encouraged, equipped and empowered by our diverse team of spectacular speakers, dynamic coaches and experienced trainers! Our blueprints, toolkits, roadmaps and mentoring are guaranteed to generate your desired transformative results on a quantum level. Subscribe to our newsletter to unlock the benefits. We love our customers, students, audiences and members. In order to truly motivate, inspire and encourage, we believe we must operate with transparency, integrity and excellence at all times. With thousands of clients around the world, we are known for our faith-filled approach to serving others. We are radical go-givers that believe in adding value with every encounter. Our reputation is built on providing solutions that bring transformation to individuals, cultures and organizations. In a nutshell, we are faith-guided world changers.